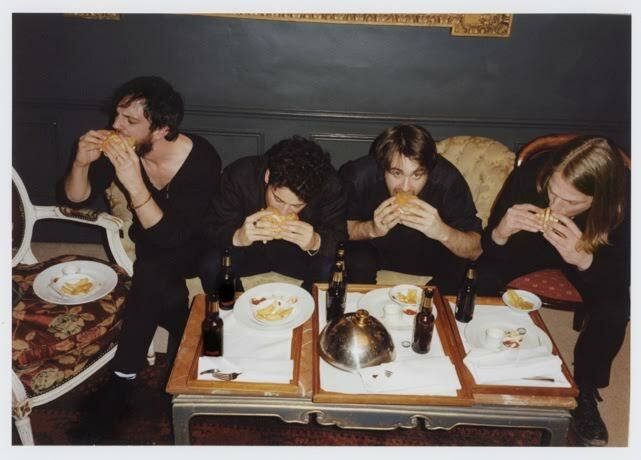 The Vaccines have announced that the next single from their third album English Graffiti will be 20/20. The single will be released on July 24th on a limited edition vinyl. As we have all come to love and expect from The Vaccines this track is a catchy number. It’s jam packed with everything they have in their musical arsenal and more – those hand claps are pretty much a winner right?